We are always looking for a great way to save money while at Walt Disney World. 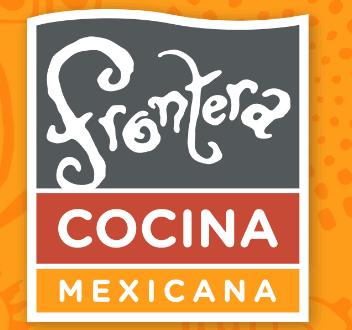 We have learned that Frontera Cocina will be offering a “Kids Eat Free” promotion at the restaurant. This special promotion will be offered for lunch this fall when there is a paying adult purchasing and entree. The promotion will be offered Monday through Friday, and will not be offered on weekend days. Check with your server for any other limitations for the order in order to be eligible for this special promotion. Frontera Cocina is known for authentic Mexican flavors from Chef Rick Bayless. Chef Rick Bayless is an eight-time James Beard Award winner, too! Which dining location at Walt Disney World do you wish would offer a Kids Eat Free promotion?